The Vanessa Behan Crisis Nursery is seeking applicants for the following positions. Applications will be accepted until the positions are filled. Primary responsibility is to be the first point of contact for families needing Nursery services both on the phone and in person. Will be primarily responsible for assessing the level of need of each family and providing appropriate immediate services, including crisis counseling, and any case management or referral that is necessary to create and maintain a safe environment for children. Bachelor’s degree in a social service or related field required. Must possess a thorough understanding of Washington State’s child welfare/protection system, and Spokane community resources. House Parents provide care to children, age birth through six years under the direct supervision of the Lead House Parent. They are responsible for providing safe, nurturing, fun, and age appropriate activities during the daily routine. 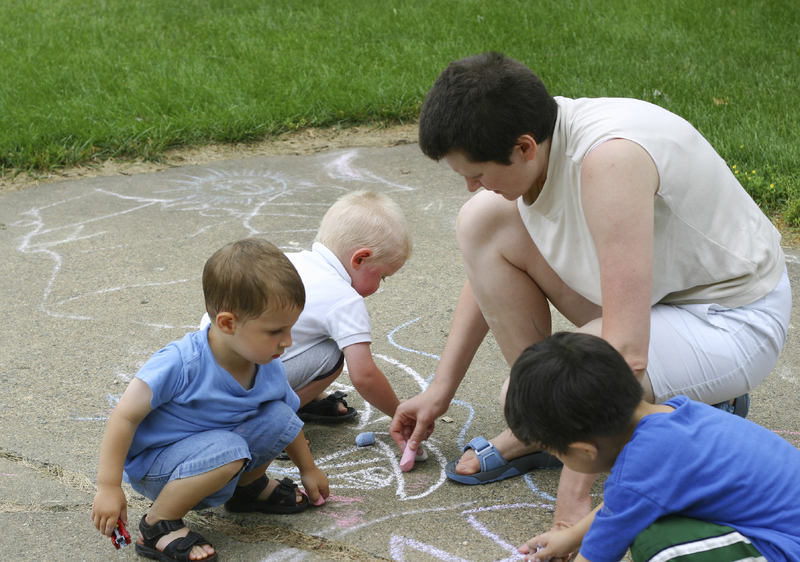 House Parents are responsible for daily upkeep of childcare areas and items used by and for children. Ability and desire to work with children. Prefer two years experience working with children in a child-care or crisis care setting. Ability to follow directions and work effectively with many different personalities. *PLEASE NOTE: If there are no available positions at the time you apply we will keep your application on file and contact qualified candidates when a position becomes available. Our House Parent application is left on the internet all year long, however we may not always have open positions. Thank you very much. Click here for a printable version (PDF file) of the application for this position. If you are in a program through one of the local universities/colleges and are interested in internship/practicum opportunities please download and complete the attached application. Click here to complete to complete our online application. The Vanessa Behan Crisis Nursery upholds a drug free work environment. This includes the use of Marijuana.